Organic avena sativa is the the technical term for oat meal. 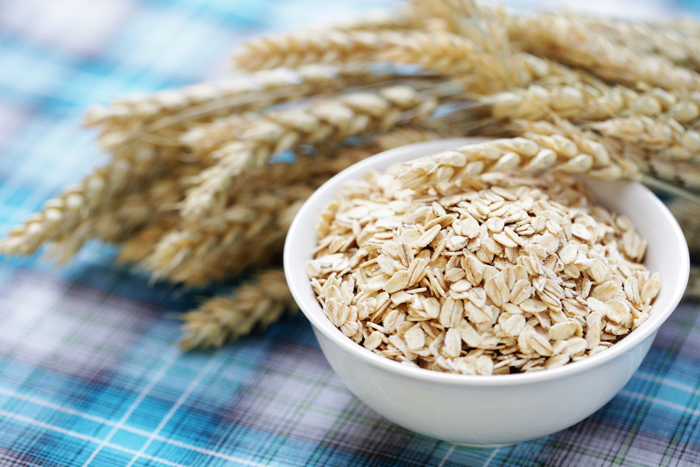 Oat meal extract is a natural moisturizing agent that is part of a blend of extracts that we use in our products. This is a popular personal care ingredients because of it’s known soothing properties.